Artist and practice-led PhD researcher at the Centre for Fine Print Research (CFPR), at the University of the West of England. 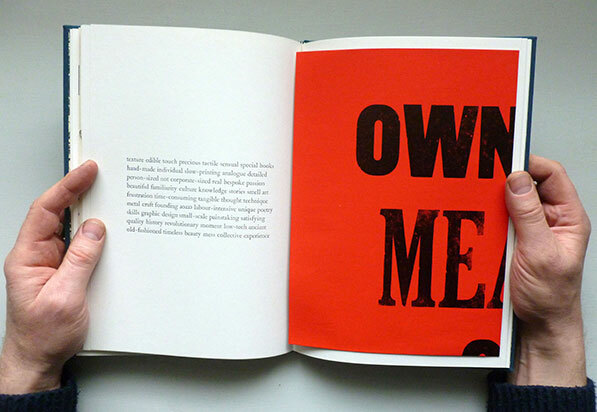 Angie utilises the letterpress process and the book as collaborative spaces– to connect people and language through a haptic environment. Her PhD research project investigates the approaches of contemporary book arts practitioners’ to letterpress printing: their relationship with presses, materials, respect for and knowledge of the process, to support the evolution of reflexive discourse within book arts practice.